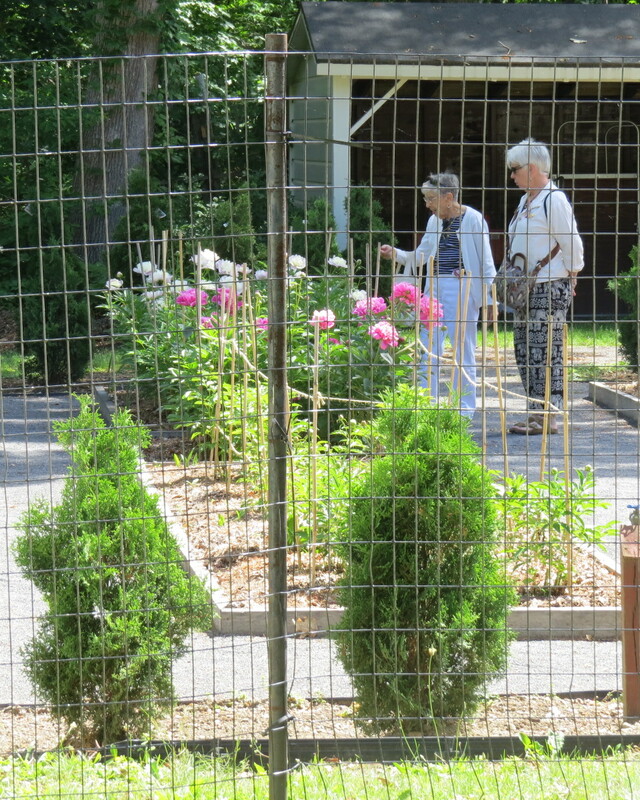 Cost includes: Transportation, buffet lunch at the Historic Thayer Hotel, guided Boscobel tour of house and gardens, champagne and hors d’oeuvres in the garden, includes tip to our docents. PAYMENT: Checks must be made out to CCAL and sent to Nancy Kocher’s address below. There will be no refunds unless the trip is cancelled. If your plans change and you cannot go on the trip, please sell your reservation to someone else, or call me and I will try to sell it for you. Giacomo Puccini’s La bohème. Tickets have been reserved for this 1:30 pm Sunday matinee performance at Glimmerglass Festival in Cooperstown, NY. Call Jean Seroka at 607.988.7007 or email Jean at jjwilser3@yahoo.com. Please do NOT contact the CCAL office, as they do not have the details of these trips. We will be going to Saratoga Springs on December 7th, where guides dressed in Victorian costumes will board the bus for a 2 hour tour of the Victorian mansions that still remain in Saratoga. This will be a fun-filled event with lots of history, interesting stories and scandals of the era shared with us by an author and historian of the Saratoga area, Dr. Hollis Palmer. After our morning tour you will have free time to shop in the lovely village and to have lunch on your own. Cost in the area for a nice lunch ranges between $10 – $15. After shopping/lunch we will board the bus and go to the Batcheller Mansion where our guide Dr. Palmer will take on the role of Mr. Batcheller for our tour. I already have a number of folks who want to come so please sign up as soon as possible because space will be limited. This is a great time to do some holiday shopping. Cost for the trip is a bargain at $77! I have a few surprises in store for everyone who takes the trip, so please come along. We board the bus at 8:00 am and will return home approx. 6:00 pm. 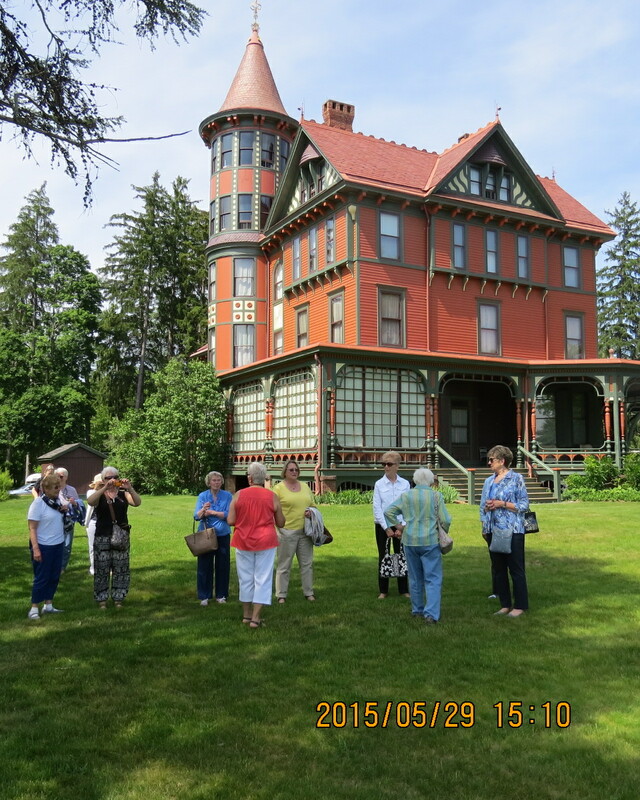 Please download and fill out the attached form: Saratoga Victorian Trip, then send to back to me with a check made out to CCAL. 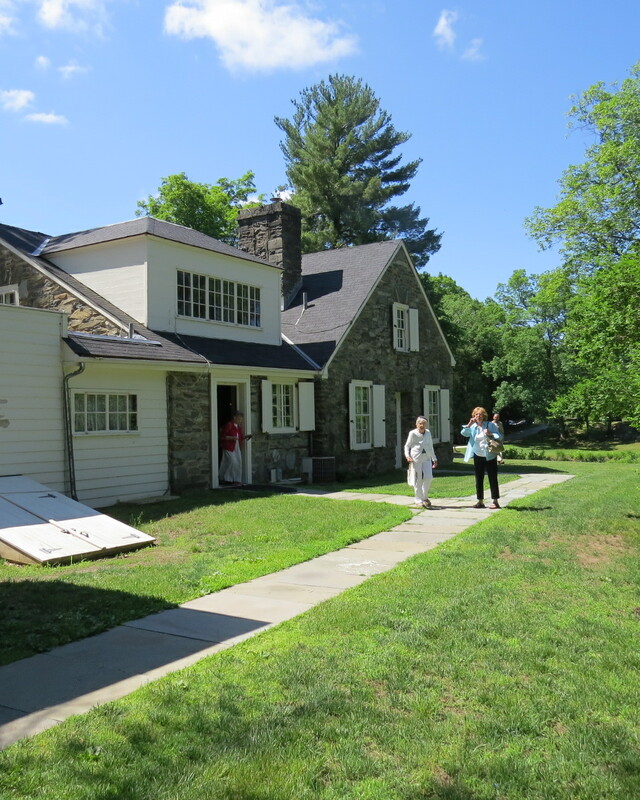 On May 29th, 37 of us traveled to Hyde Park to visit Eleanor Roosevelt’s Val-Kill cottage. 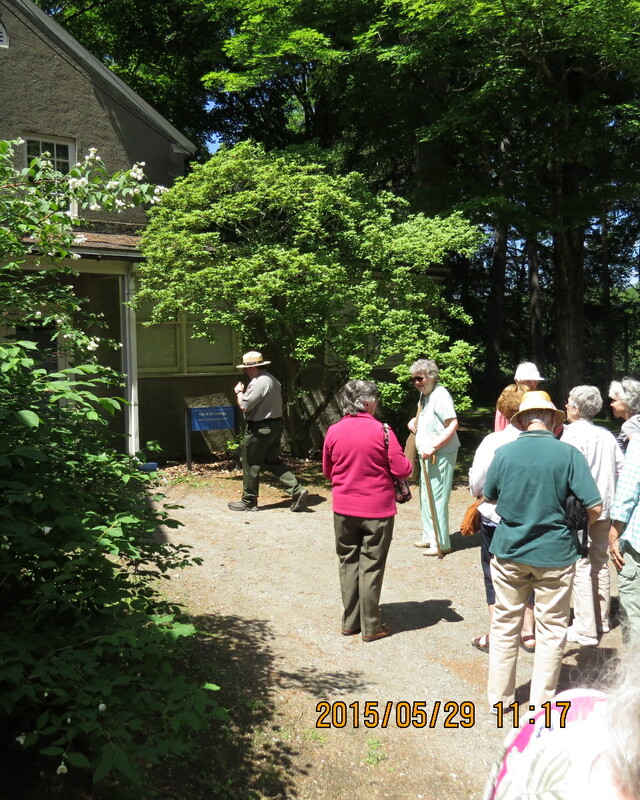 After a delicious lunch at the Beekman Arms in Rhinebeck, we visited the Wilderstein Mansion. Tickets have been reserved for our annual ballet trip to SPAC, this year on Wednesday, July 22. When I got the INFO on February 15 that the National Ballet of China would be at SPAC, I immediately ordered our tickets. Click on the link below to download details and enrollment form. I hope you can join us. I have reserved tickets for these events and want you to know the dates so you can make plans if you are interested in attending any of them. I have not finalized the details, but as soon as I do I will send the INFO to you.